In the early 1990s as a mostly rural Southlake began to grow, city leaders identified a need for a thriving community center. The Southlake Town Square mixed-use development, built on 130 acres of former farmland, invigorated the community and created a close-knit downtown. The first phase opened in 1999. Its centerpiece, the Town Hall, was built by Beck in just 12 months. 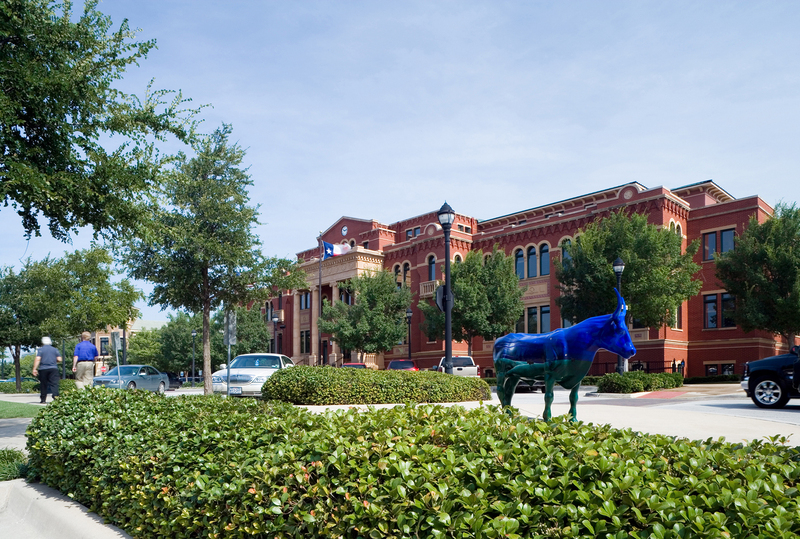 The Town Hall is home to county offices, courts, and civic utilities administration and management, as well to Southlake’s first library.